How long do I have to pitch? How long will I get for people to ask questions about my show? How many shows do you take up to the Edinburgh Fringe? Does my show have to be new writing? How many people can I have in my cast? Is there a minimum cast size? Each show must have a minimum of six people involved. This includes cast, directors and backstage crew. So for example, if a show only has one director, the cast size must be a minimum of five. Can I pitch as part of a duo? 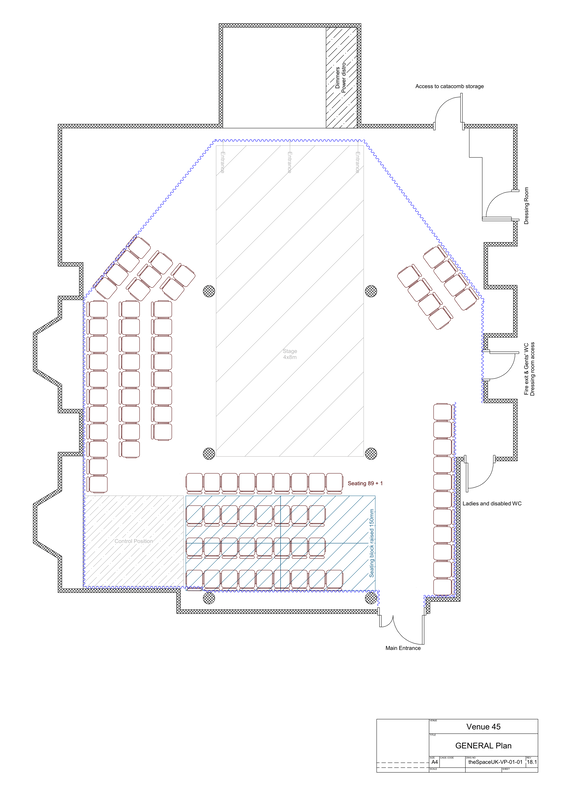 What does the venue look like? Fill in the form below telling us all about your show! You'll present a five minute pitch to our members of the 6th March at 5.30PM and they will vote for their favourites. The shows with the most votes will be taken up to the Edinburgh Fringe Festival! If you would like you may also have a Power Point Presentation accompanying your pitch. We recommend doing so! ​EDINBURGH FRINGE FESTIVAL PITCH APPLICATION! Please arrive at the Pinter Studio in Arts One no later than 5.15PM on the 6th March ready for the Pitch Night to start at 5.30PM. 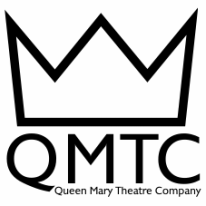 Please email an image or powerpoint to accompany your pitch to company@qmtc.co.uk and email us or message us on Facebook if you have any questions or accessibility requirements. Photographs may be taken during this event, if there is an issue with this please contact us. Good luck and see you soon!